Electric cars are disruptive technology, and one of the things they are disrupting is the bottom line of legacy automakers. Electric motors and battery control systems are not that expensive, but the batteries themselves certainly cost more than internal combustion engines that manufacturers have spent a century perfecting. The profit margin on electric cars is razor thin at present. Some analysts even say companies like Nissan and Chevrolet actually lose money on every EV they make. Translation: the days when making fat profit margins on every car they built was as easy as falling off a log are a thing of the past. Get used to it, people. Volvo is investing about 5% of its annual revenue, or about $1 billion a year, in building driverless and electric cars. It has promised to deliver five fully electric cars to market in the next few years and expects 50% of its sales to be electric cars by 2025. One of the factors that Samuelsson believes will help drive parity in profit margins between electric and conventional cars in the years to come will be less expensive batteries, which should have a twofold effect. First, they will make electric cars affordable for more people and boost EV sales. Second, more sales will translate into lower costs for manufacturers thanks to the economies of scale those extra sales will unlock. 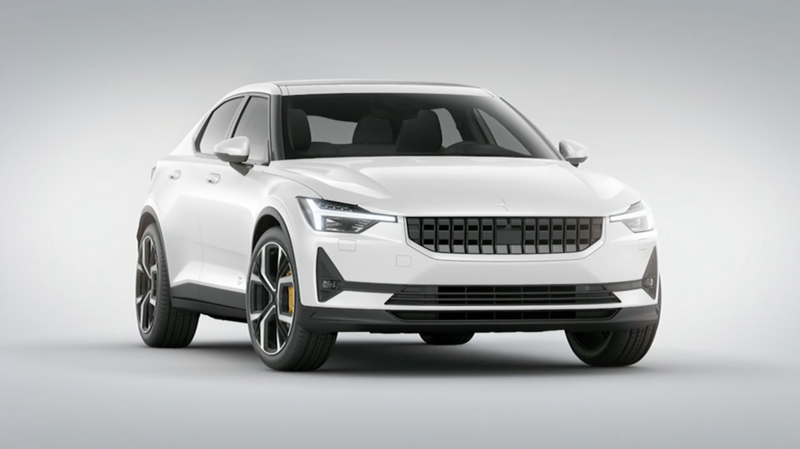 For now, Volvo says its battery electric cars will be sold by its newly organized Polestar division. Whether any of them will carry the Volvo badge remains to be seen.